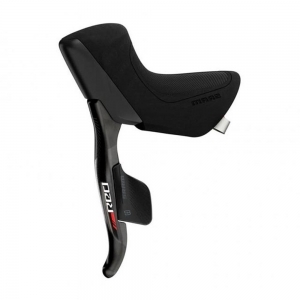 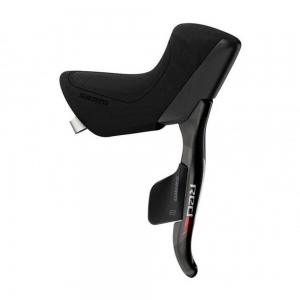 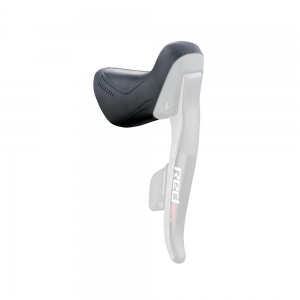 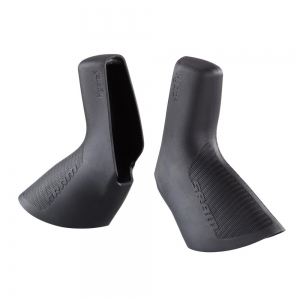 Ergonomic design for comfort in a variety of hand positions. 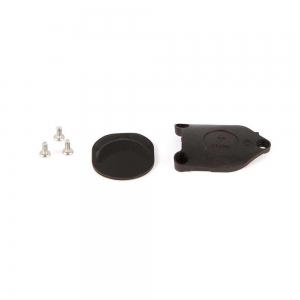 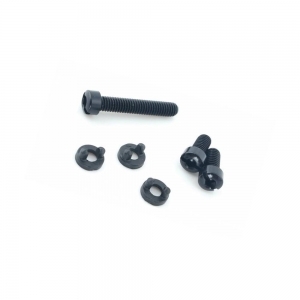 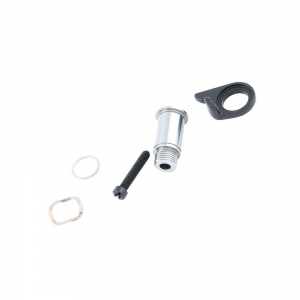 Battery hatch and screws for use with SRAM left hand Red eTap shift levers. 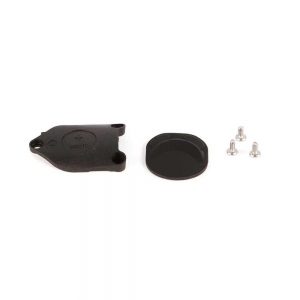 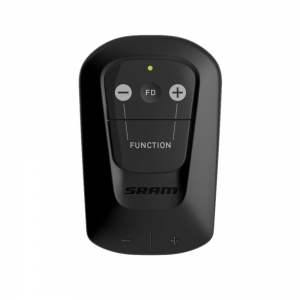 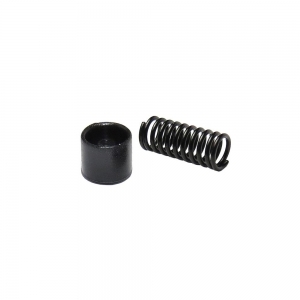 Battery hatch and screws for use with SRAM right hand Red eTap shift levers. 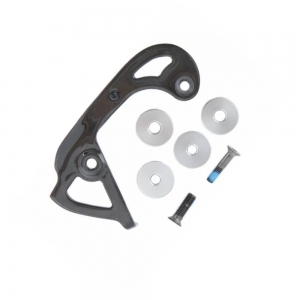 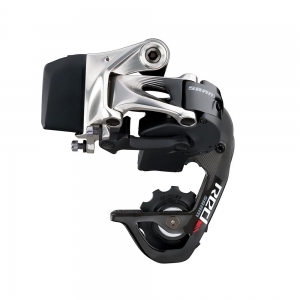 Screw kit replacement parts rear derailleur SRAM Red eTap. 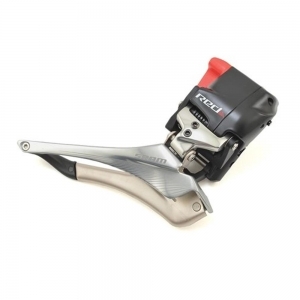 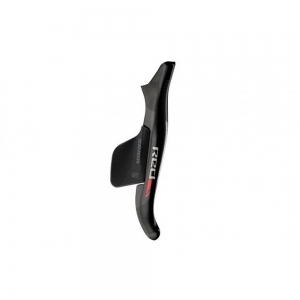 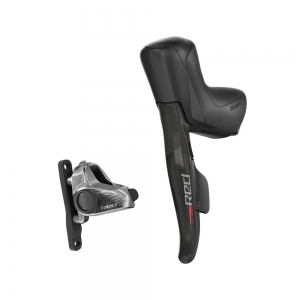 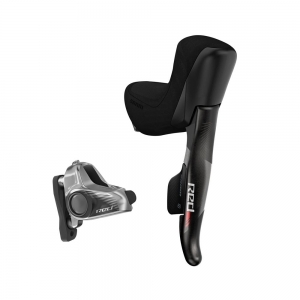 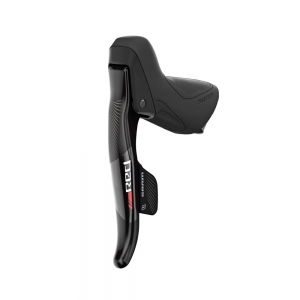 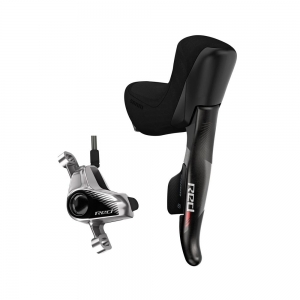 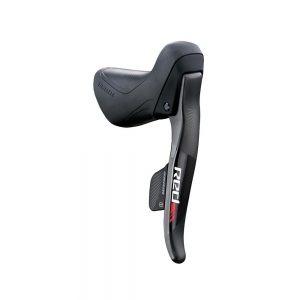 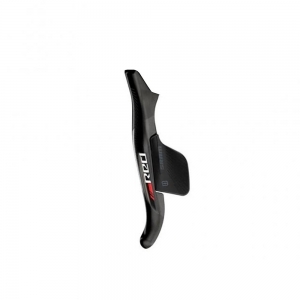 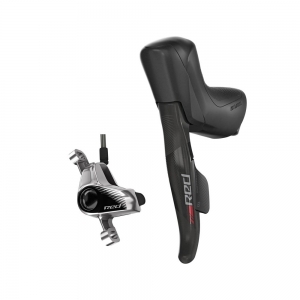 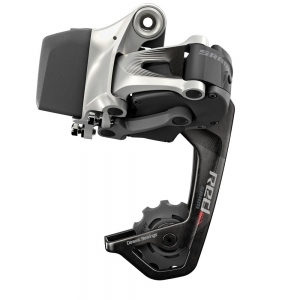 Rear derailleur short inner cage with screws SRAM eTap Red.